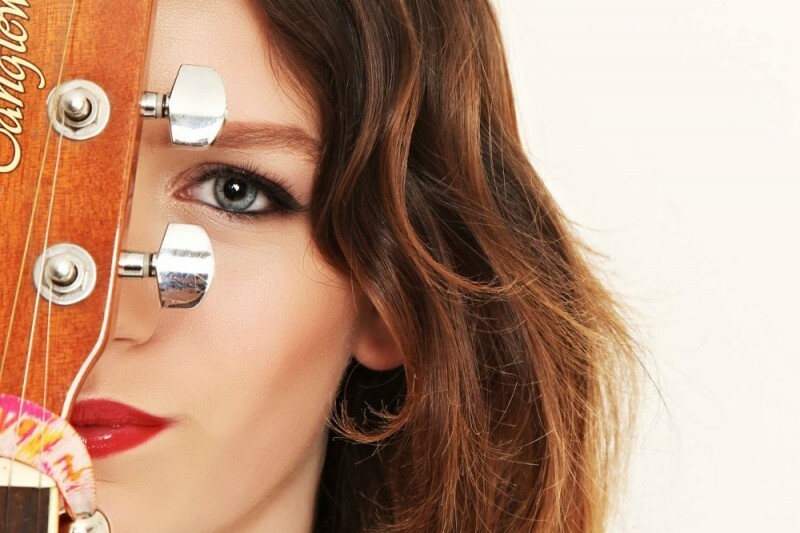 This is a fundraising project to develope Breeze as an artist , working on her song writing skills and getting her in the studio to produce and record original material all money raised will go to music lessons and development and will pay all fees up until 2017 .Thank you for your support !! 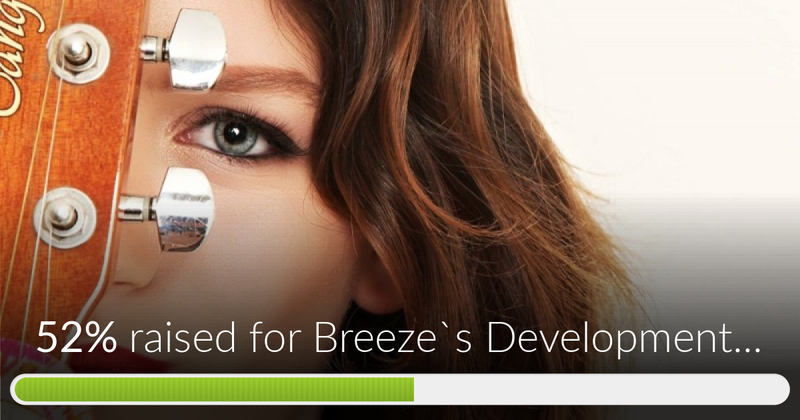 Breeze`s Development fund has reached 52% of its goal. Thanks to Diss Rotary Club, Allan and Rodger.